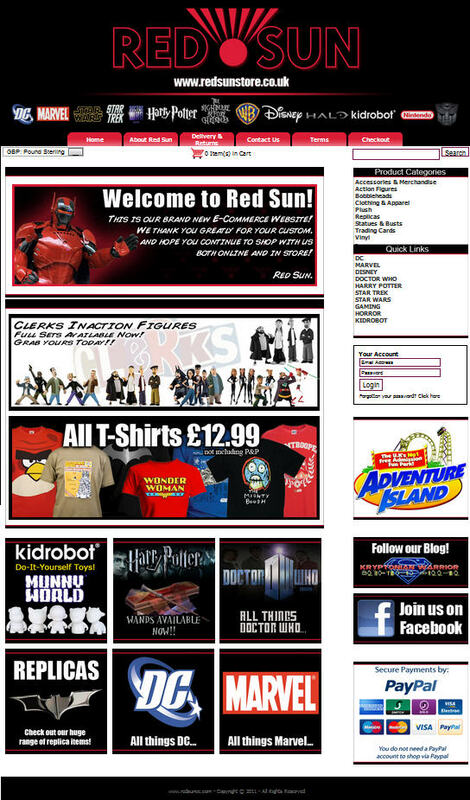 Kryptonian Warrior: Red Sun Comics & Collectables Web Store Is Now Open!!! 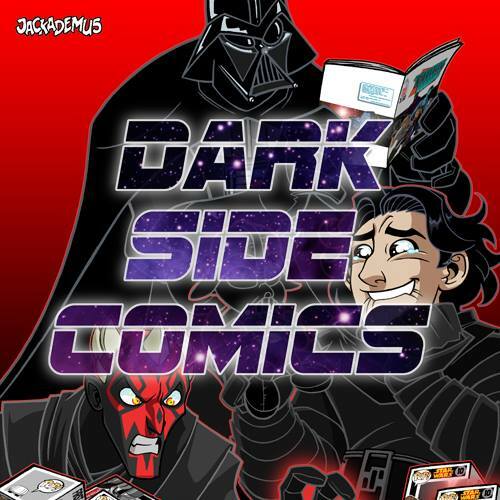 Red Sun Comics & Collectables Web Store Is Now Open!!! As you may or may not know back in October 2010 I (Kryptonian Warrior) opened up a large comic and collectables store in Chelmsford, Essex in the UK. A dream of mine since I was a kid and a fantastic store to visit or even work in! Although we only sell to UK customers at this time please feel free to pop on over to the site and take a look as we currently have a massive amount of cool items in stock and available right now, as well as all the stuff in the store itself! Any offers and prices in the below image as of 21/08/11 are subject to change after this date and are for the purposes of display on this blog!